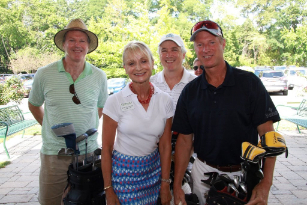 Our Chamber's primary focus is to advocate, promote, connect and educate our members, businesses and town residents. Your Chamber family is a network of more than 1,200 members and member representatives from our local business community. As part of our Chamber family your business is given our "stamp of approval" and is included in our business Directory -- the ultimate referral source for our community. We refer all our community inquiries to our member Directory and our Directory eBook is distributed to realtors and newcomers. How can you leverage your membership? Combined with more than thirty events and programs a year, there are plenty of opportunities to promote your business and connect with our community. This page outlines some of the many ways your can maximize your Chamber membership to grow your business. Our Chamber is known for great networking opportunities. With our more than thirty programs and events a year there are ample opportunities to make new connections, build your network and grow your business. Sponsoring an event or program is a great way to increase visibility and show your support for our community. Ask us how we can customize a sponsorship program to meet your business goals. From our After Six Networking events to our Women Who Matter Luncheon, hosting an event will help you build your visibility and brand. Our event calendar is a key resource for our community. Promote your business events and generate more publicity through our Community Events Calendar. Members, click here to login and create your event listing. Let us help you find the right fit for your business goals. Contact mokane@greenwichchamber.com. Please call us for ad specifications and pricing: 203-869-3500. These ads are placed at the bottom of our homepage and link directly to your website. These banner ads are placed at the top of our web pages throughout our site. Your Member Center gives you access to multiple invaluable marketing tools. Login here. Make the most of your listing! Our Directory is a seal of approval for sourcing town businesses. Keep your company information up to date with company descriptions, relevant images, logos and up to date contacts. Members can offer discounts and promotions through our "Hot Deals" feature open to members and consumers. Member offers are advertised on our website, social media and our member e-Newsletter. Member to Member Deals are a great way to offer our Chamber family special discounts while generating additional awareness for your business. Member to Member Deals are shared with more than 1,200 Chamber members and member representatives online and through our member e-Newsletter. Share your company news, promotions and updates through our News Release feature. Your business News Release will be shared on our website and will be shared on our social media networks. Your job openings are posted on our website as Employment Opportunities and shared through our social media networks and our member e-Newsletter. Follow statistics on traffic for your business and your advertising efforts on the Chamber website. We encourage you to place our membership "thumbtack" on your website home page, the bottom of your email blasts or anywhere else you might want people to see your community involvement. Link it to our website or right to your membership listing in our directory for maximum results. To login to your Member Center, click on the Member Login button on the top right of our site and use the username and login you created as a new member. If you have forgotten your username or password, click on the "Forgot Your Username/Password" link and follow the instructions. Call us if you are still having trouble: 203-869-3500. As you review some of the marketing opportunities on this page - remember - your membership can't be effective on its own. We want to see you at our events, take advantage of our sponsorship/advertising opportunities and leverage your Member Center marketing tools! We can customize a marketing program to meet your business objectives. We encourage you to reach out to us and let us know what you are thinking. 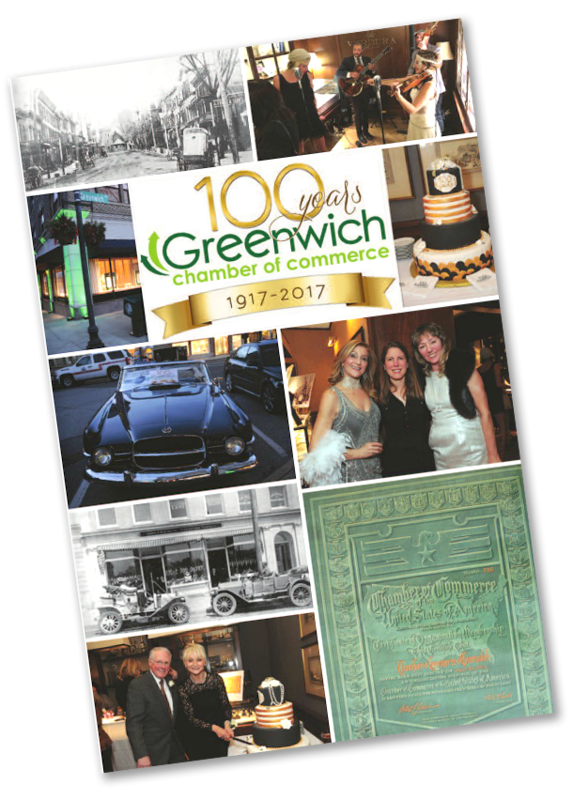 Please call us at 203-869-3500 or email mokane@greenwichchamber.com. It's easy, just click the "Join Now" button below and send us your application today. If you prefer to speak with someone please give us a call at 203.869.3500, we would be happy to help.